The La Mondianese winery is surrounded by its own vineyard covering fifteen hectares on the beautiful Asti hills. Our production process begins the care and the tireless pursuit of quality in the cultivation of our vines by GianCala our Enologo and her dedicated team. Once harvested, our grapes pass through the traditional production process using the latest equipment before passing into our cellars, ready for you to taste. The care and cultivation of the vineyard is by mechanized and traditional manual methods, chosen to optimise the quality of the wine. 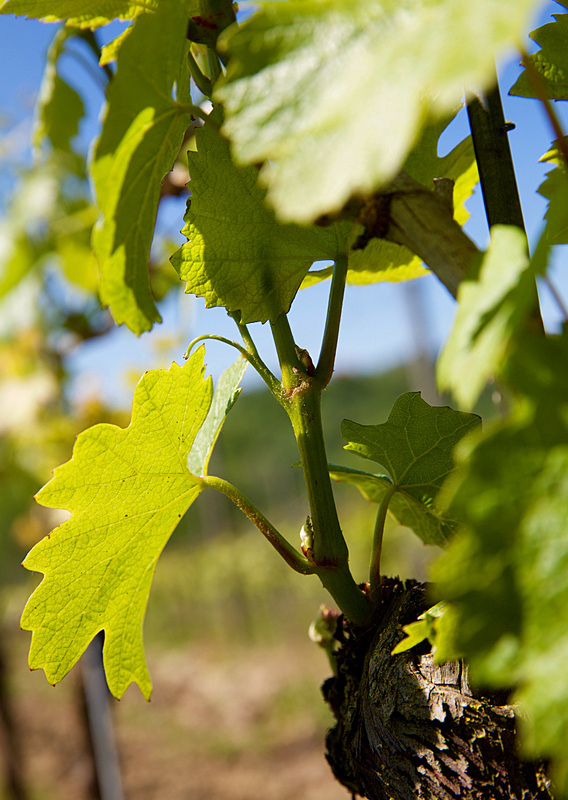 Our pruning process is managed to favour quality over quantity of grapes. We harvest exclusively by hand, in the traditional, more human and more selective way. This way we ensure that only the best bunches are harvested and placed gently into the box. Though housed in a traditional building with time tested cellars, our winery equipment has been continually updated. 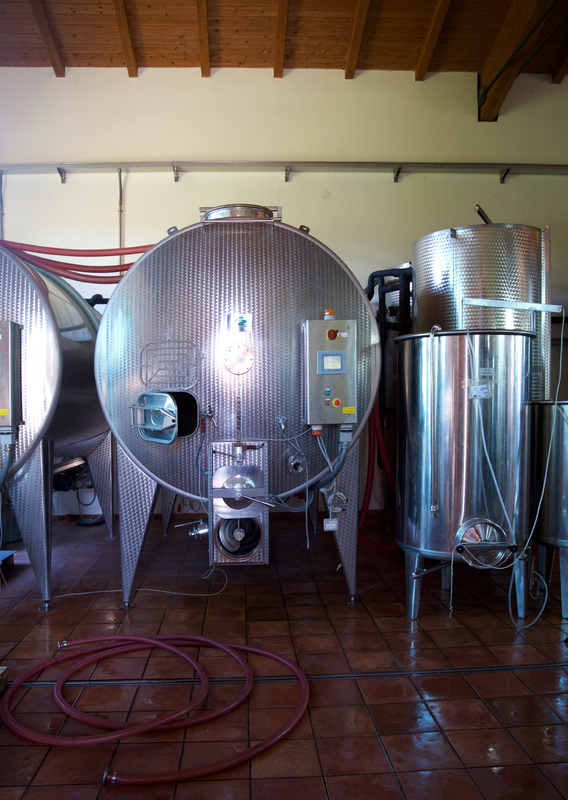 Our equipment represents the state of the art of modern winemaking technology, with horizontal fermenters and stainless-steel storage tanks. Our ageing cellar is buried deep under the Monferrato hills. It houses a full range of wooden barrels, allier barriques and tonneau of all sizes which are selected by our enologo to obtain the best quality of wine. Once placed in our cellars, La Mondianese wines are given the necessary time for the flavour to develop fully – the precious “final touch” of a quality wine.